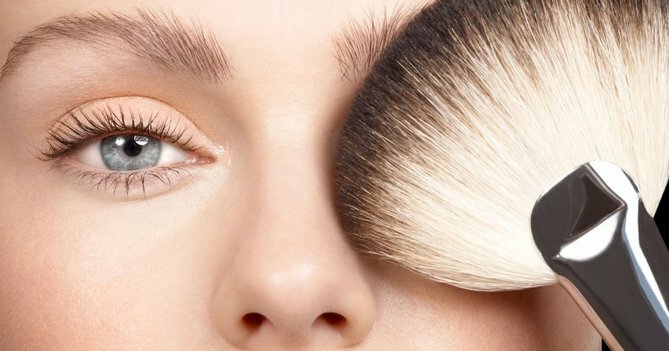 I am the first to admit that sometimes I can forget to keep an eye on the longevity of my beauty products and I'm sure there’s a lot of you out there who do the same. Over the years I have learnt to only purchase tried and tested products to establish those hard working products that really work for me. However I can sometimes be guilty of forgetting to keep an eye on the expiration of these daily cosmetics I use such as mascaras and face powders which usually have a period of 6 months until they are advised as no longer safe to use due to potential bacteria contamination. It’s important to keep a tab on this as a lot of products contain fragrances and chemicals which can cause sensitivity and long term problems to our skin. I like to keep my everyday makeup bag minimal with effective products that can create day and evening looks without overflowing my handbag. Here are 6 of them which I highly recommend for keeping your makeup bag tidy, healthy and clean! When I’m having a lazy day my makeup routine will just consist of 5 minute magic, this includes my everyday concealer blended under my eyes and around my nose to conceal any redness, followed by a quick application of mascara and flush of bronzer on my cheekbones. When I’m having a lazy day my makeup routine will just consist of 5 minute magic, starting off with my everyday concealer blended under my eyes and around my nose to conceal any redness, followed by a quick application of mascara and flush of bronzer on my cheekbones. 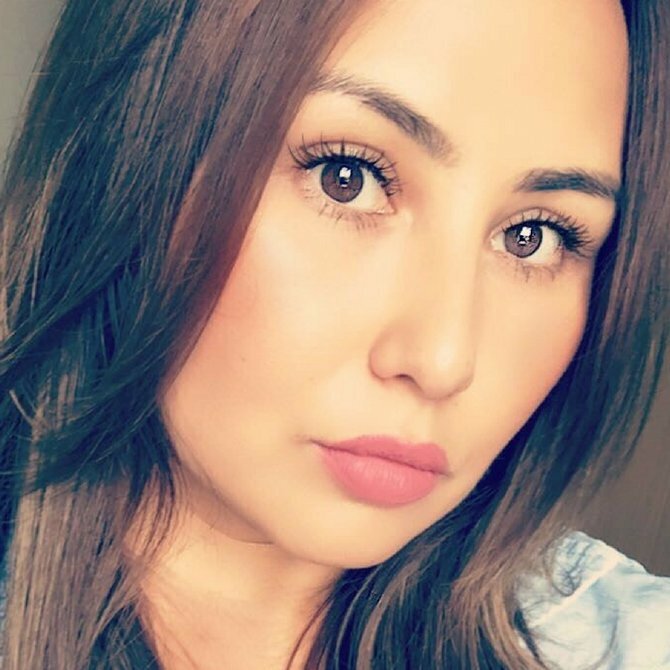 With my 5 minute look being so easy to achieve I often find that my everyday foundation doesn't get used as much and can easily go over its expiry date. I like to replace it every 6 months as foundation is something that absorbs into your pores, so it’s always best to have one that is in date! 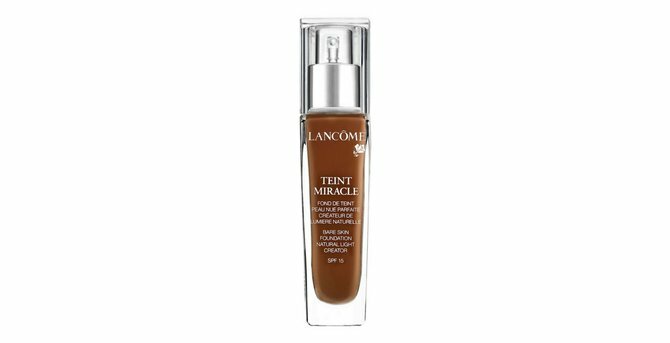 My current and long term favourite for a natural skin like finish is Lancome’s Miracle Teint, $47 which is super hydrating and always leaves a beautiful dewy glow. I’m so in awe of MAC’s In Extreme Dimension Extreme Mascara, $24 which really works wonders for my lashes giving them a lot of lift and separation. 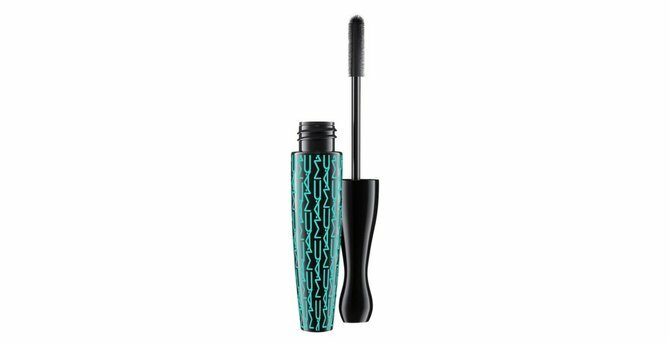 As a professional makeup artist I’m always trying new mascaras to find one that’s even better than the last but I can happily say I’ll be sticking with this for a while. At a retail price of $24 it goes easy on the beauty budget when needing to be replaced regularly and although mascaras have a shelf life of 6 months I highly recommend replacing your mascara every 3 months due to the eyes being an extremely delicate and sensitive area. 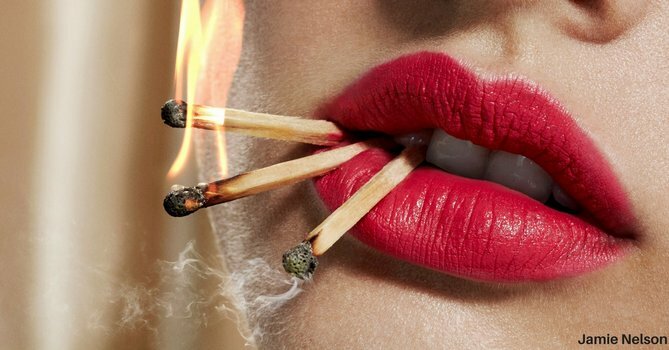 One of the most important features in my makeup bag is a good lip balm! 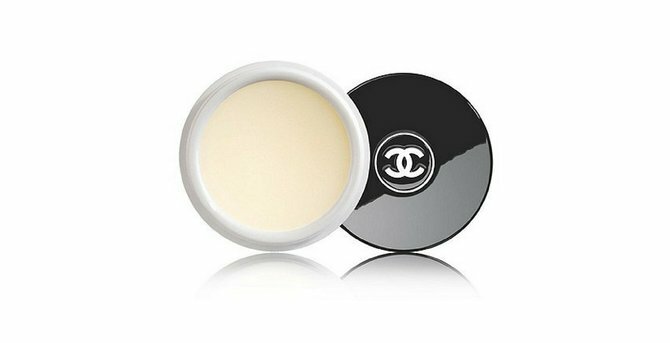 My lips can often get dry all your round and I’m currently loving this Hydra Beauty Nutrition Nourishing Lip Care Pot by Chanel, $50. It acts as a great conditioner for the lips and doesn't feel greasy or sticky. I religiously apply it 3 to 4 times a day starting off first thing in the morning straight after brushing my teeth. I also like to apply about 5 or 10 minutes before applying lipstick or lip gloss. As well as the formula being one of my faves, I particularly love the beautiful packaging which at price of $50 also makes it the perfect small gift for someone with a touch of luxury branding in a lip balm. 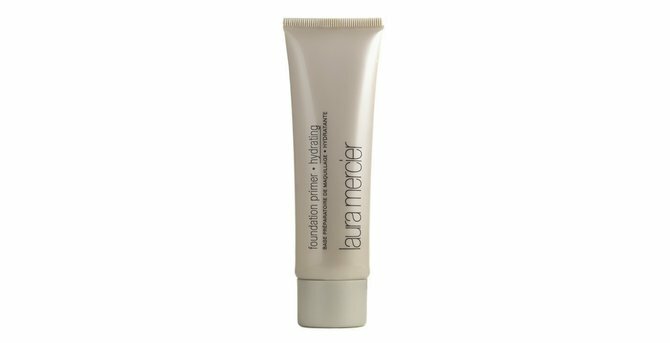 Primers are another one of those vital products that I believe you really need to keep fresh and since discovering Laura Mercier’s hydrating face primer, $33 I can not use any other! The lightweight water based gel formula is dermatologist tested and perfect for all skin types including sensitive skin. It also helps to fill in lines and minimise imperfections which creates a much smoother base for my foundation. I really love the refreshing feeling it leaves on my face without feeling like I have too many products on my skin. 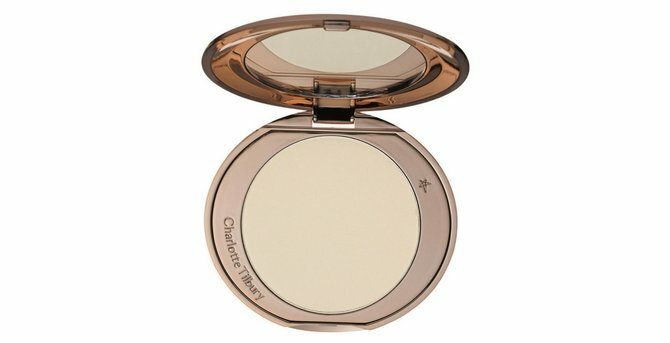 I love a dewy finish but I find I always need to press a finely milled powder into certain areas to get rid of any extra shine which is at risk of creating an oily appearance. I’m currently loving the Air Brush Flawless Finish Bare Perfection Skin Perfecting Micro-powder, $45 from Charlotte Tilbury which leaves a slightly airbrushed finish on your skin and even though this powder is designed to give extra coverage on top of your foundation, it can still look really natural if you apply it with a light hand, I like to use a powder brush to apply pressing and sweeping over those needed areas only. I’ve saved the best product until last in this month’s post and I'm so excited to share this one with you all. 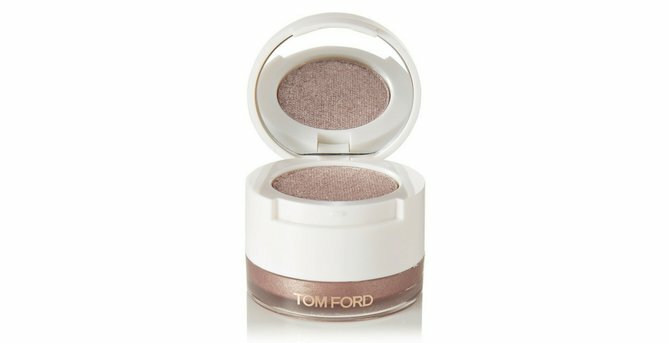 So a necessity in my makeup bag is a good eyeshadow and what I especially love about Tom Ford's Powder Eye Color Young Adonis Cream, $62 is the small sizing of the packaging. The two tiered compact contains two colours, one in a cream formula and one in a powder formula to create a deeper pigmented look with the simplicity of using only 2 colours. I mainly like to use the metallic creamy side on its own for a super blended smudged effect. You only need one eye brush to achieve this and for a more dimensional look you can pat the powder side over the top for an evening/glam look. A good eyeshadow brush and this compact will not take up hardly any space in that make up bag but can have you prepared for those bolder looks when you are on the go! My personal favourite duo shades are naked bronze and young adonis. 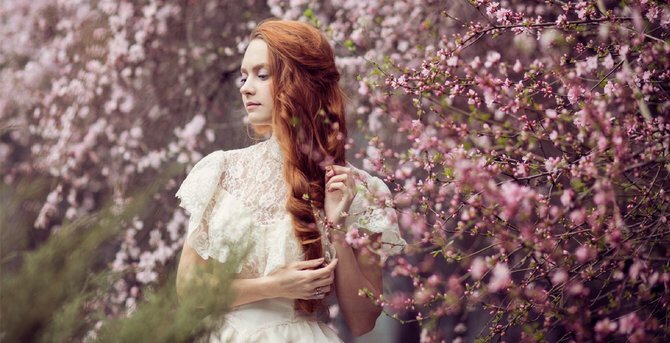 Kim Armstrong is a freelance makeup artist and beauty guru specialising in occasion and natural makeup. As a big believer in the less is more approach, Kim’s makeup practices are based on the art of enhancing her clients natural beauty. Fed up of wasting time searching for the right products? 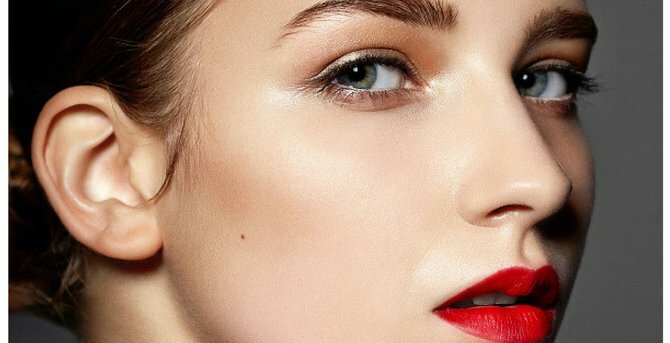 What Is A Mascara Primer And Do I Need To Use One? How Can I Find Out Which Face Shape I Have?